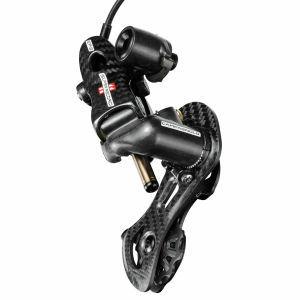 Here you'll find all of our rear derailleurs. 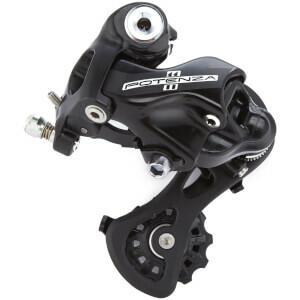 We only stock the best derailleurs here at ProBikeKit USA, including models from Shimano, SRAM, Tacx, Campagnolo and more. 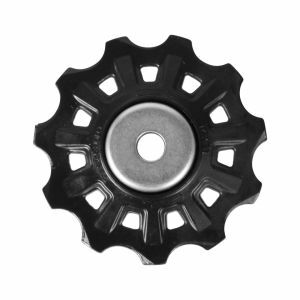 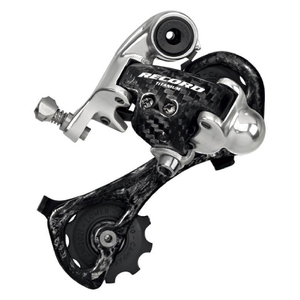 Having the right rear derailleur means shifting smoothly, efficiently and correctly, every time. 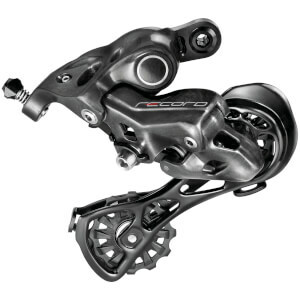 Moving your chain from cog to cog should be a simple and easy task, and with the right rear derailleur, it can be. 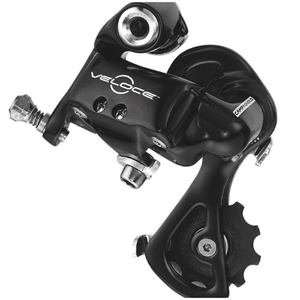 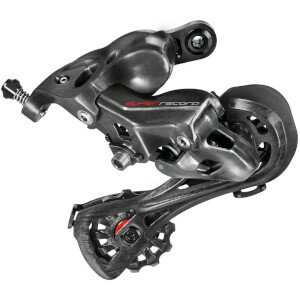 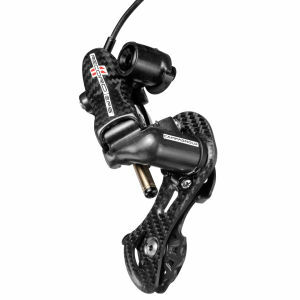 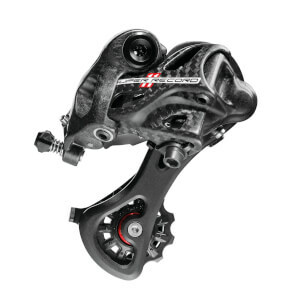 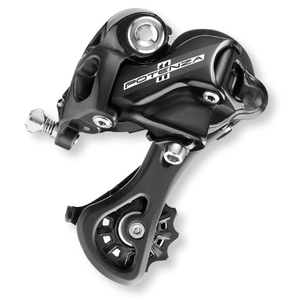 How do I choose a rear derailleur? 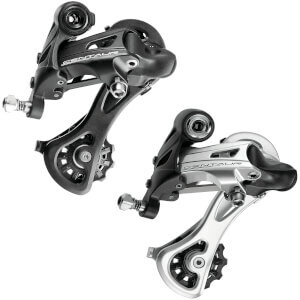 As most bikes will have both front and rear derailleurs, it is pretty much a given that you'll be needing one to shift gears. 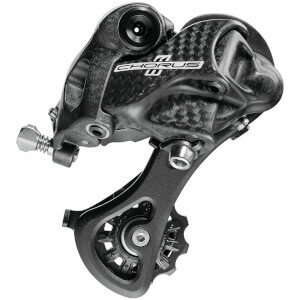 A good first point to look at is what make the rest of your components are, as it is always a safe bet to match your rear derailleur to those, as some won't be inter-brand compatible. 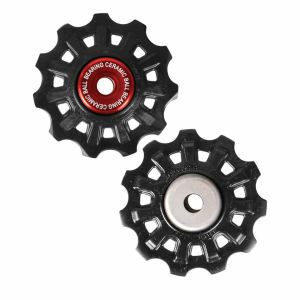 Also pay close attention to the number of gears on your cassette, is it 9, 10 or 11 speed? 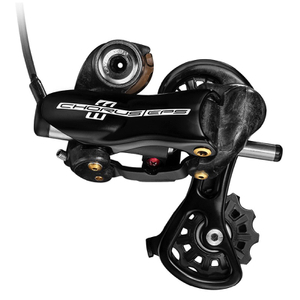 Following these guidelines will set you up for a good choice. 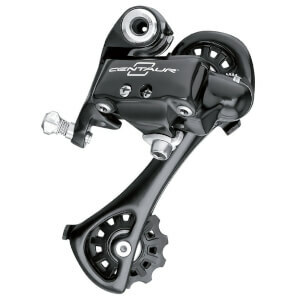 As usual we offer you the best prices on rear derailleurs, and you can browse our selection below.